AE Techron, was founded as Audio Electronics Inc., in August of 1992, by former employees of the Techron division of Crown. 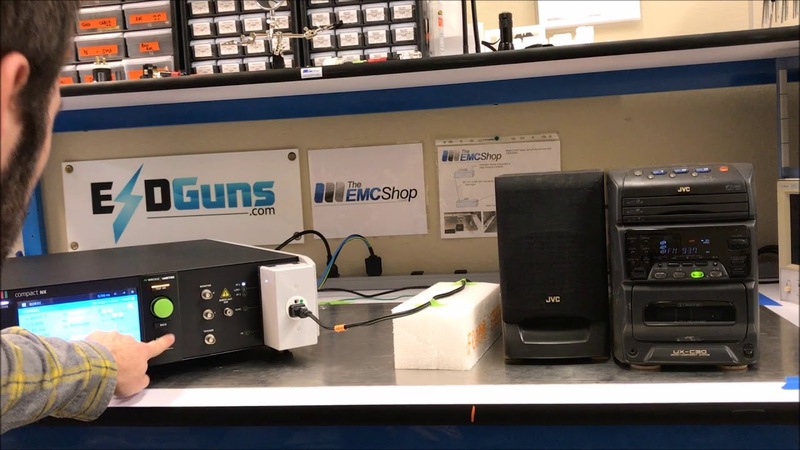 Its purpose has been to create high-quality, durable electronic products for research, the military and industry—including EMC testing, MRI/NMR and the power relay test industries. 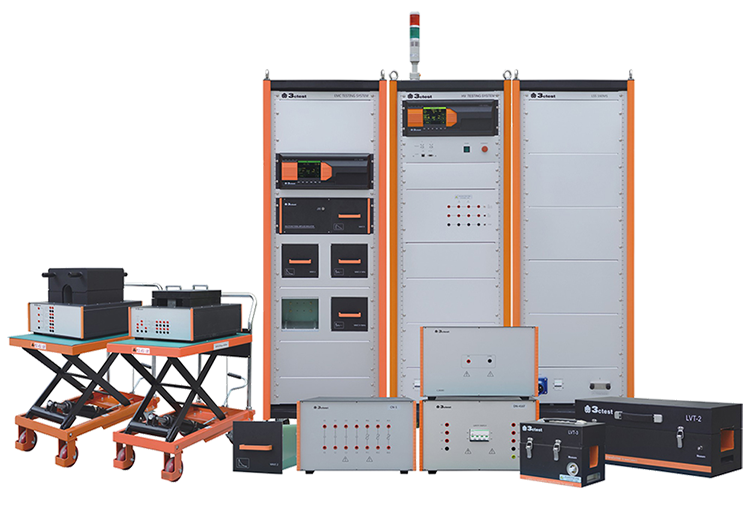 Out of this work has come lines of reliable power amplifiers, test systems and test and measurement products, and an inventory of electronic building blocks that helps us to provide quick-to-market custom electronic solutions for our customers.